James Michael Gleason of Owatonna died April 3, 2019 at Homestead Hospice House in Owatonna. Funeral services are set for 11:00 a.m. Monday, April 8, 2019 at St. Joseph’s Church in Owatonna, MN. Burial will be at St. John’s Cemetery in Owatonna. Visitation will be on Sunday, April 7, 2019 from 1-4 p.m. at the Brick-Meger Funeral Home (1603 Austin Road, Owatonna), and one hour prior to the funeral Mass at church. There will be a Knights of Columbus rosary at 4:00 p.m. Sunday at the funeral home. Jim was born June 17, 1953 in New Hampton, IA to John and Alveda (Bender) Gleason. He graduated from Marian High School in 1971 and married Jean Klein in 1977. He worked in the radio business for three decades before becoming Manager of the Steele County Free Fair in 2012. 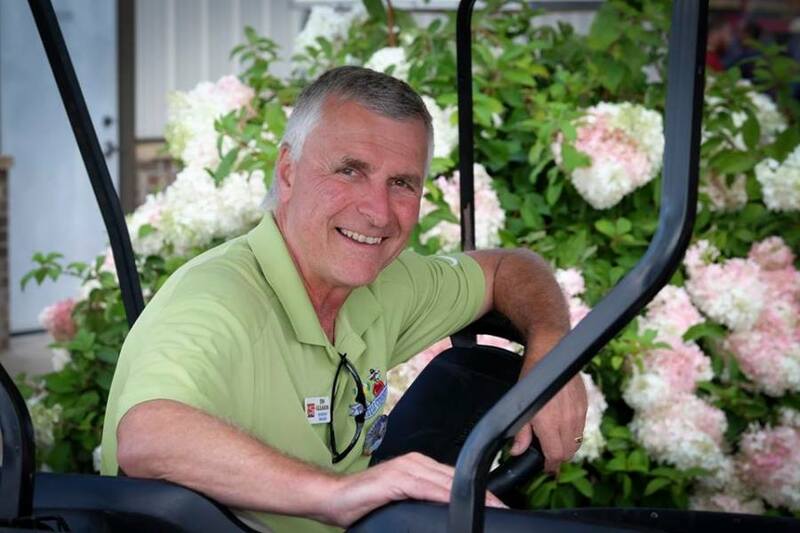 Jim was an active community member and worked with many different organizations over the years in and around Owatonna. Jim is survived by his wife, Jean; children, Nicole Gleason of Janesville, WI, Nathan (Alexis) Gleason of Owatonna, and Natalie Gleason of Berkeley, CA; brothers Terrence (Carol) Gleason of Littleton, CO, and Charles (Sharon) Gleason of Omaha, NE; as well as three grandchildren, Lucy, Cora, and Lily. Jim was preceded in death by his parents. In lieu of flowers memorials can be sent Homestead Hospice House.